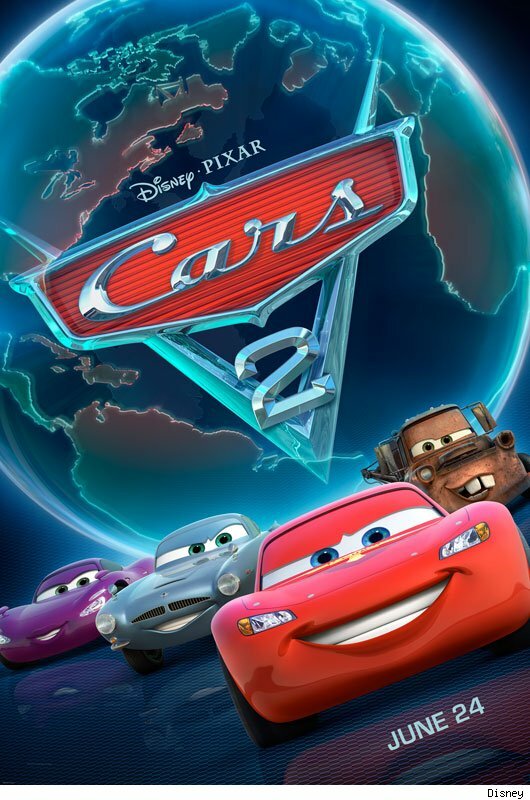 Living in North America, I don’t always get to see the great international posters that are devised for Pixar films. 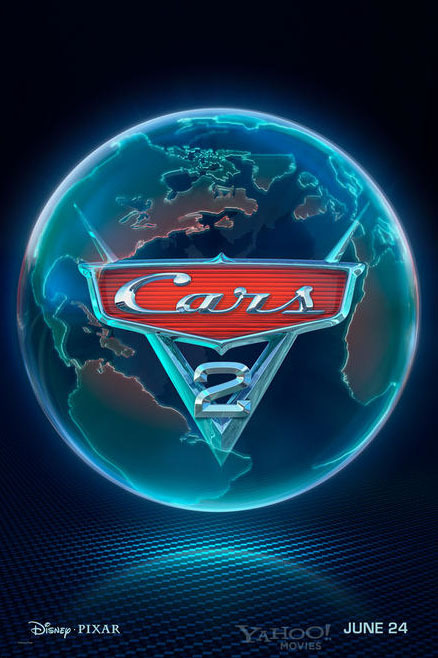 Today, however, a Cars 2 Bulgarian poster showed up on the Internet Movie Poster Awards Gallery that I had to share. 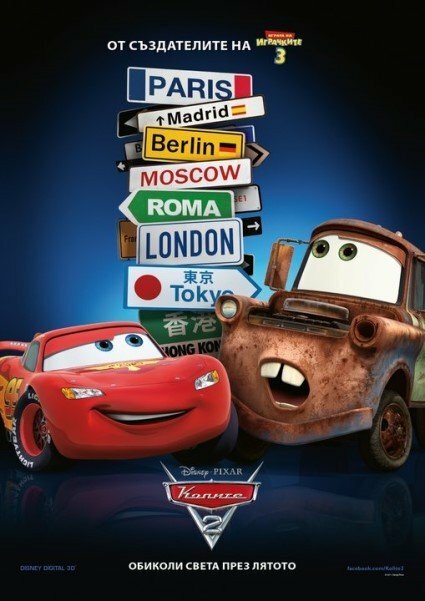 It’s a fun take on the film that instantly tells you there’s going to be a lot of traveling around the world taking place.